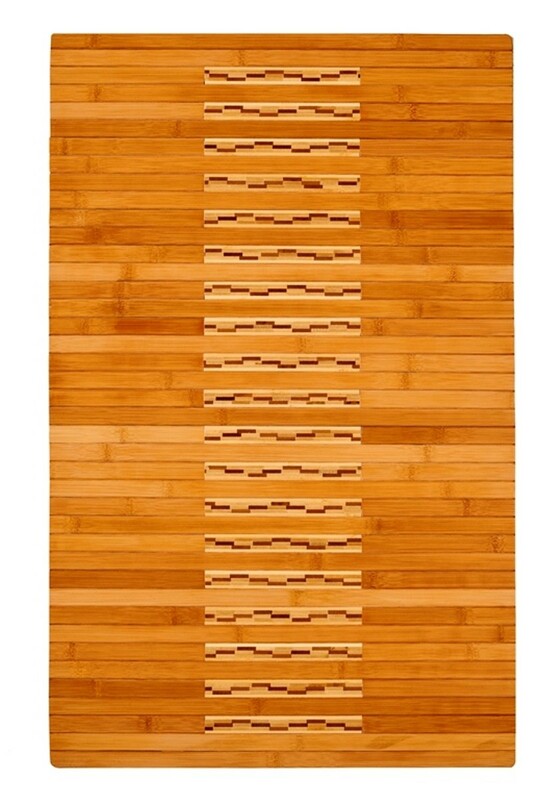 Buy Brown Bamboo Kitchen & Bath Mats AMB0090 Area Rugs Online In USA. 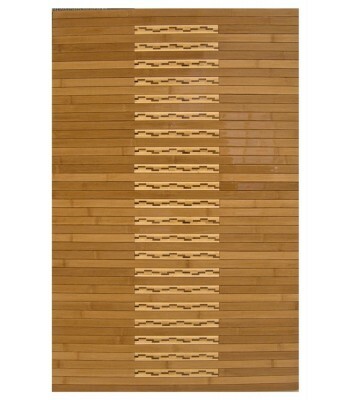 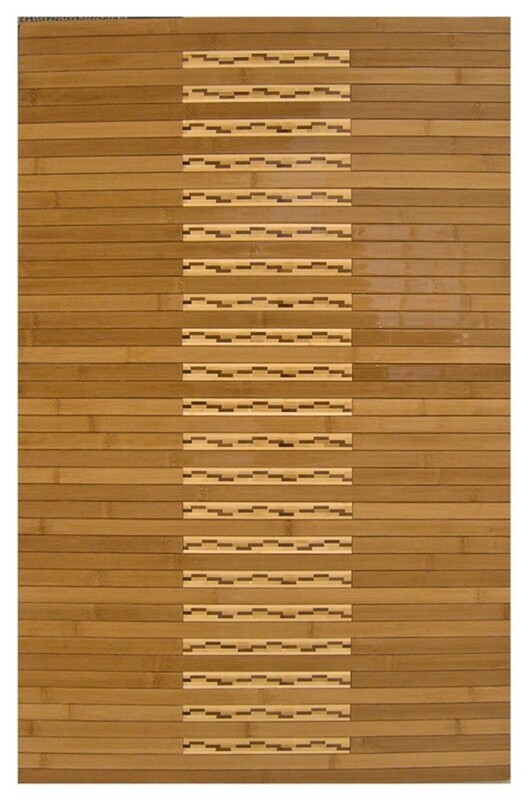 Description : Bamboo mats have been a traditional floor covering in the Far East for centuries. 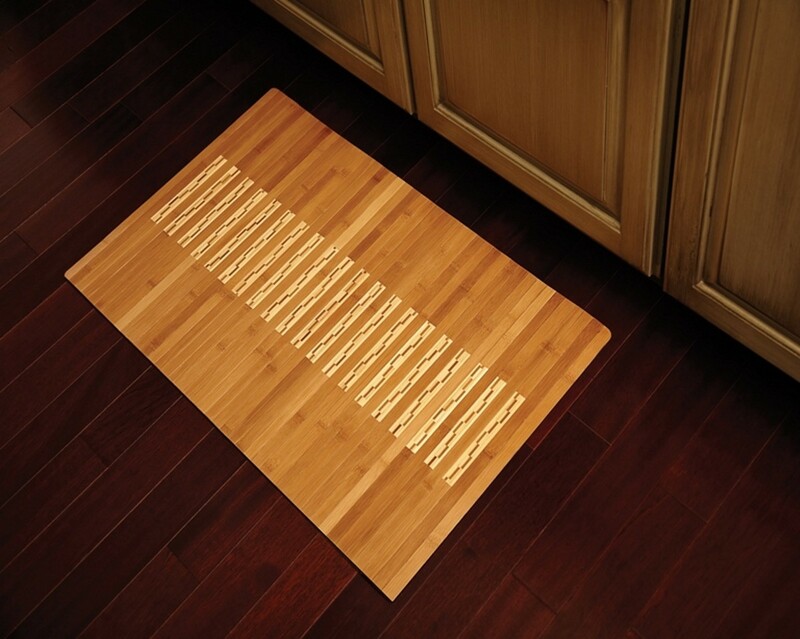 They add a touch of organic, practical elegance to any space. 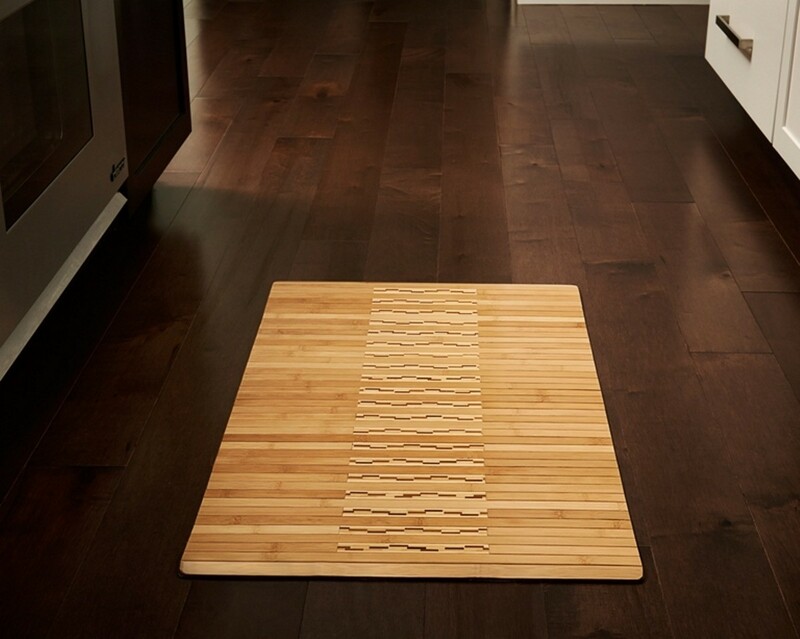 Our Bamboo Kitchen & Bath Mat is made of the finest quality, sustainably harvested bamboo in the world for supreme durability. 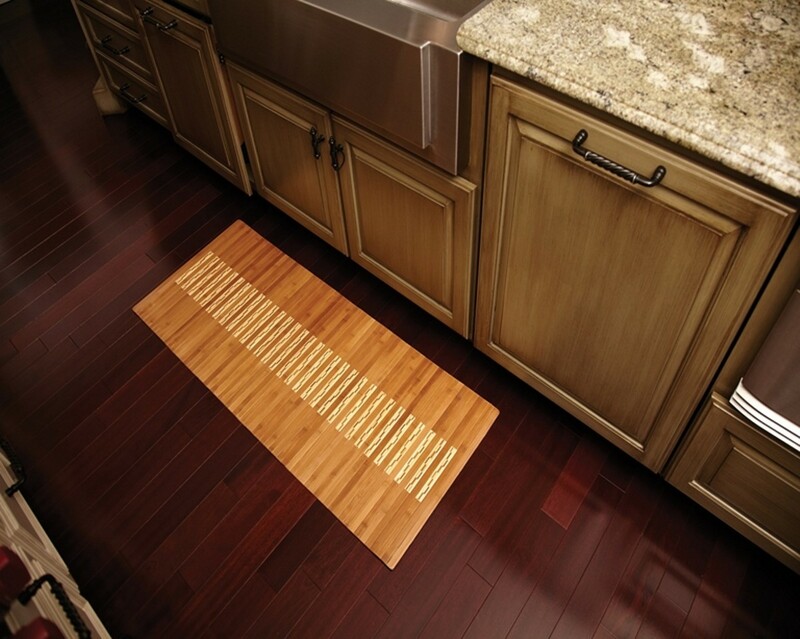 It's intricate design and glossy finish make it an especially appealing option to use in front of a bathroom or kitchen sink.